We offer quick couplings for safe and fast disconnection, to be used for transporting e.g. water, oil, air, grains, flour, cement, concrete and asphalt. 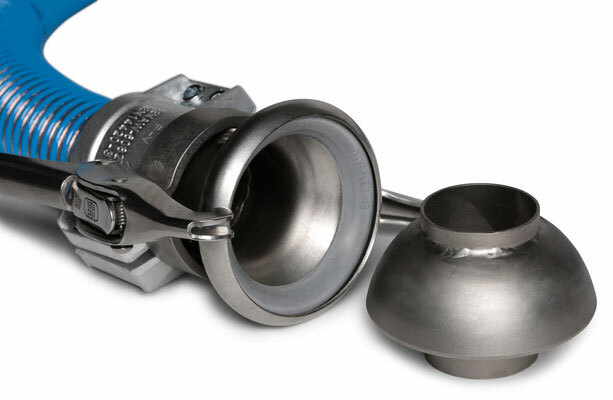 The pressure and vacuum tight Tykoflex couplings are equipped with an automatic safety lock preventing accidental disconnection caused by vibration. 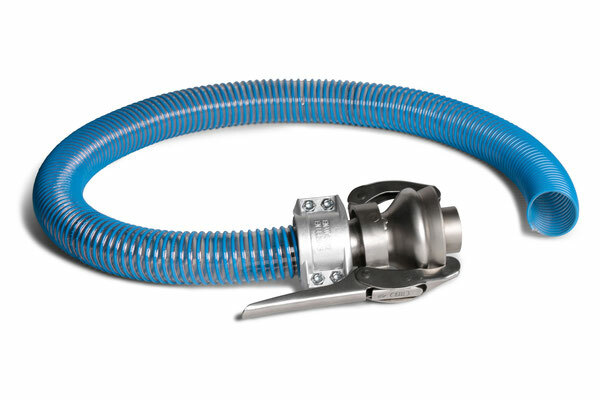 Their special design allows the user to still swivel connected hoses simultanously. 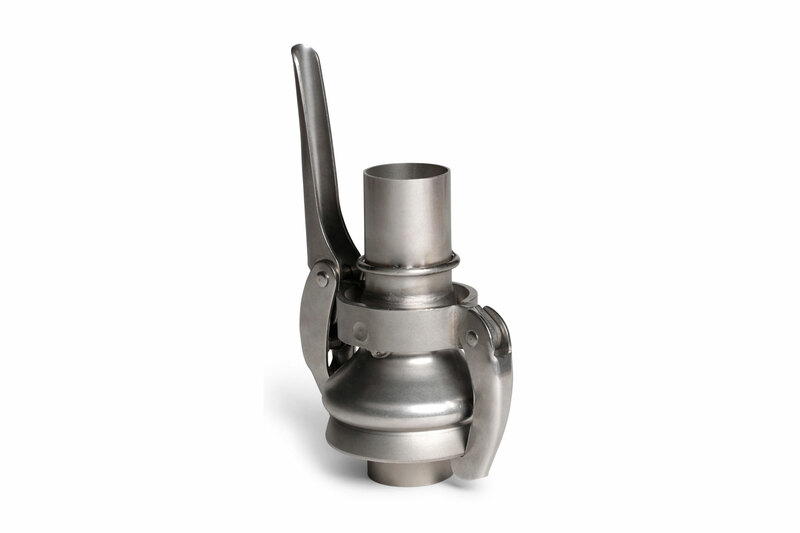 Tykoflex couplings are available in galvanized steel, stainless steel and aluminium. 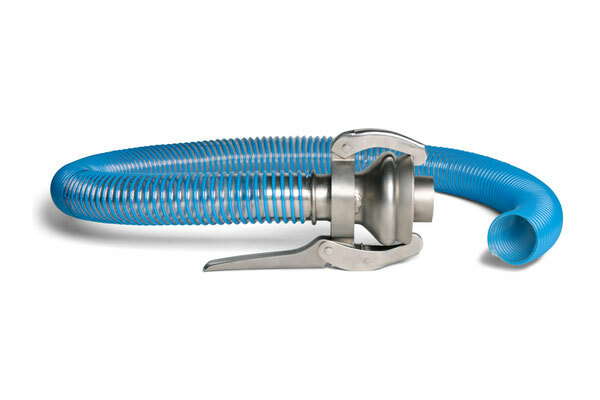 For pressure and suction systems. Maximum operating pressure: fluids 12,5 bar / compressed air 8 bar.